Our Thoroughbred Watch, pure and elegant as the beautiful breed of horses. The origins of the breed of the English Thoroughbred Horse date back to 1700, from the crossing of mares of native race with three stallions of Arab origin: Darley Arabian, a dark bay with Arab origins, Byerley Turk, a bay of Arabian origin but of Turkish origins the dark bay Godolphin Arabian, also known as Godolphin Barb for its Berber origins. The breed of the English Thoroughbred Horse was born thanks to the English passion for horse racing, a passion already rooted several centuries before the selection of a racehorse specifically designed for gallop races began. The English Thoroughbred Horse is the best known horse, probably the most bred in the world, the most used to improve saddle breeds and used all over the world for galloping races because of its great speed skills and it does not present particularly homogeneous morphological characters since the selection has always happened exclusively through the races and the finish line of a race is always an infallible judge to judge a horse. To know the Thoroughbred Horse visit the page we have written for this magnificent race. Thank you. We’ve created Thoroughbred Watch in honor of the Thoroughbred Horse, a gorgeous British breed that means bred in purity, like the clock we propose, a great item for people who choose the best, emotions to live every day His wrist. The Thoroughbred Watch Model 40 is a thin (5.5 mm) wristwatch finished in pink gold with a genuine italian leather strap and the Club Cavallo Italia brand discreetly engraved on the backside, next to the progressive numbering that will be delivered to you comfortably at home in complete safety, protected from shocks that could cause damage and without shipping costs. The Thoroughbred Model 40 has a diameter of 40 mm, 5.5 mm thick, the safe and reliable quality premium Japanese quartz movement and water resistant to 3ATM (Rain resistant). Discover our Thoroughbred Watch here. Thanks. 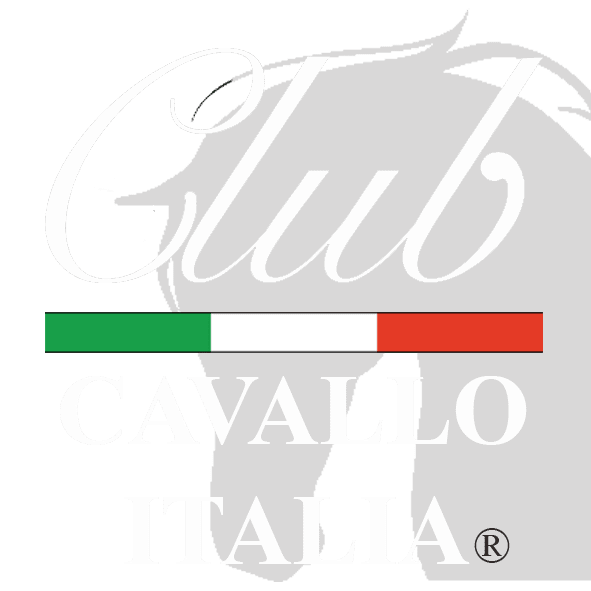 Just a moment, please: if you liked Thoroughbred Watch send the page link to those who will appreciate it, we will be very happy and if you want to write us: info@clubcavalloitalia.it We always answer. Thank you again.